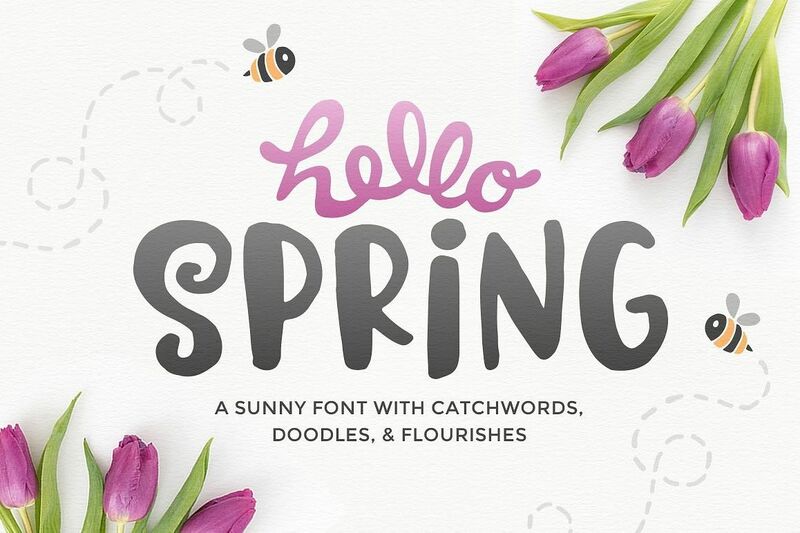 Baby animals, flowers blooming, birds chirping, it's in the air: Hello Spring! 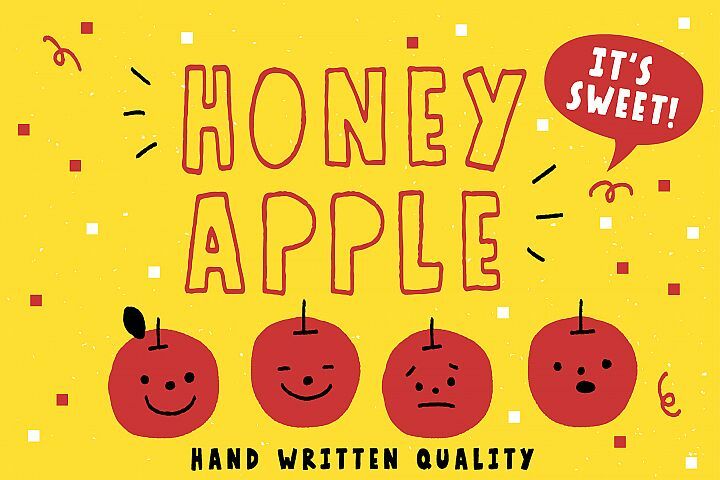 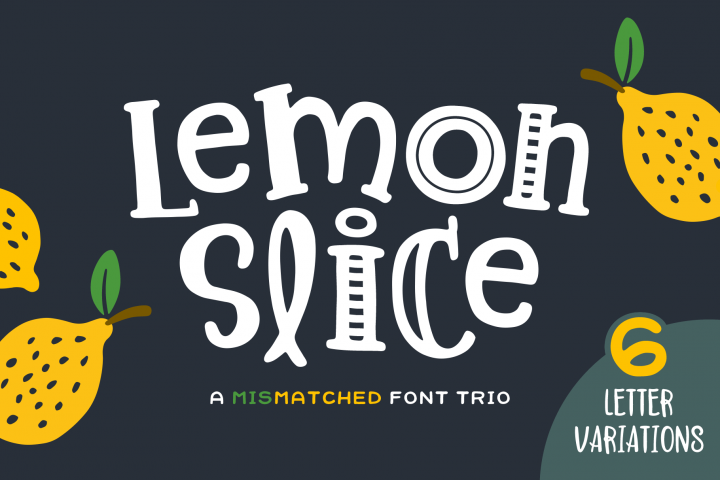 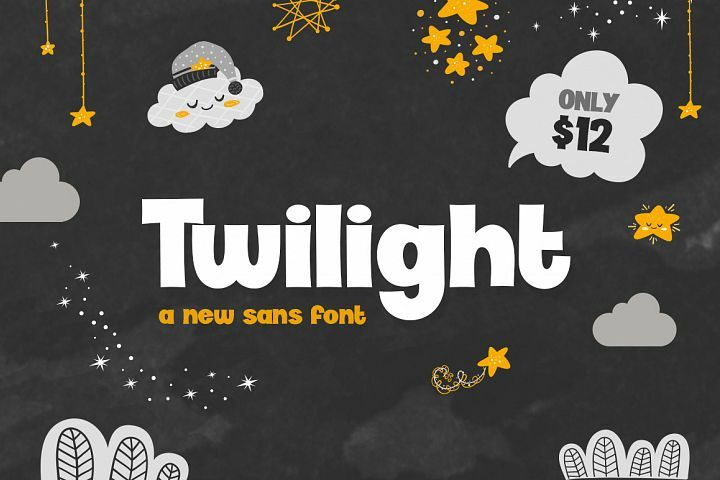 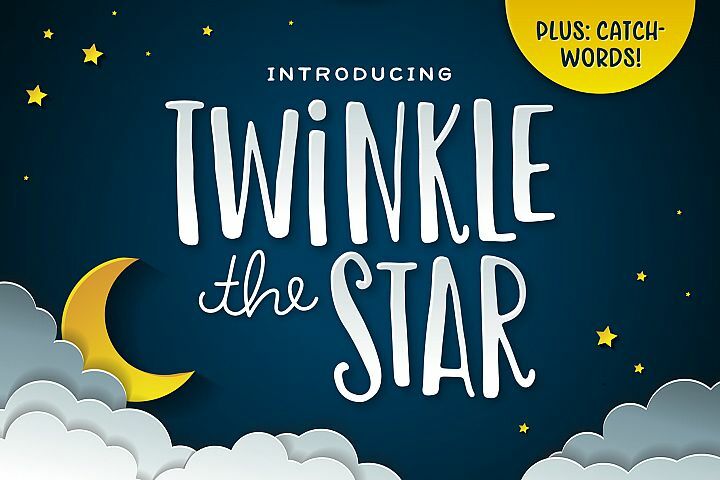 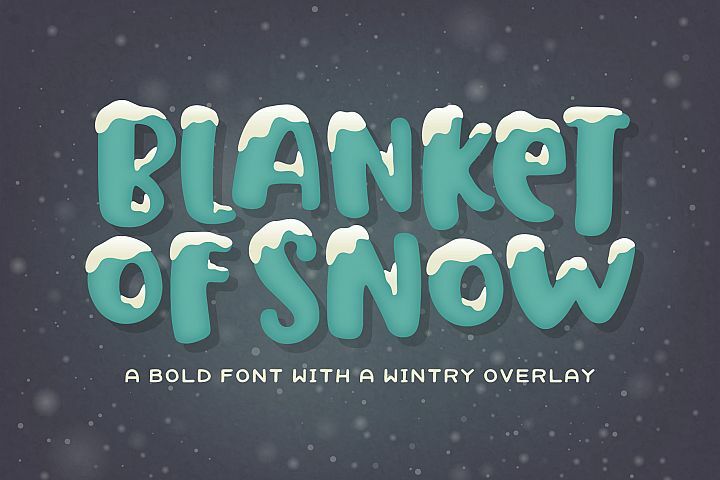 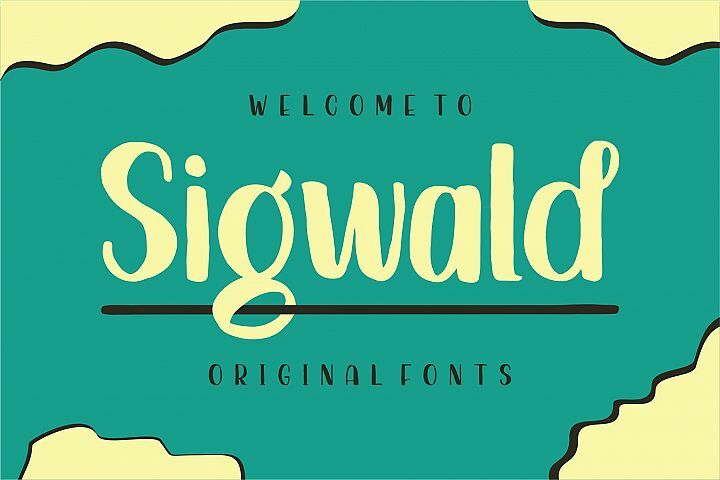 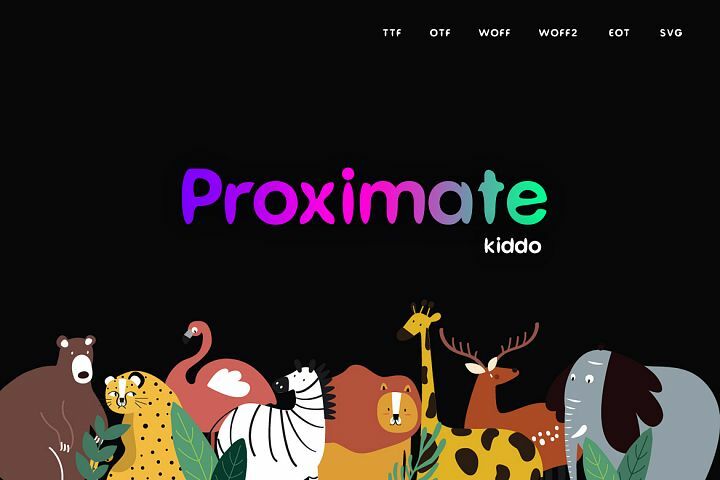 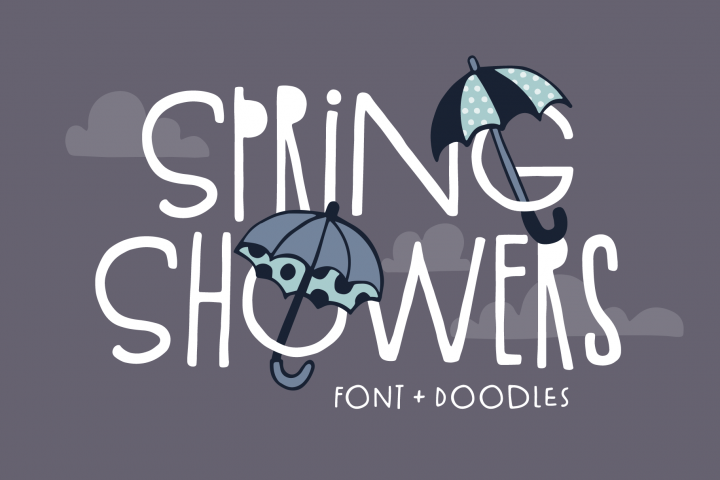 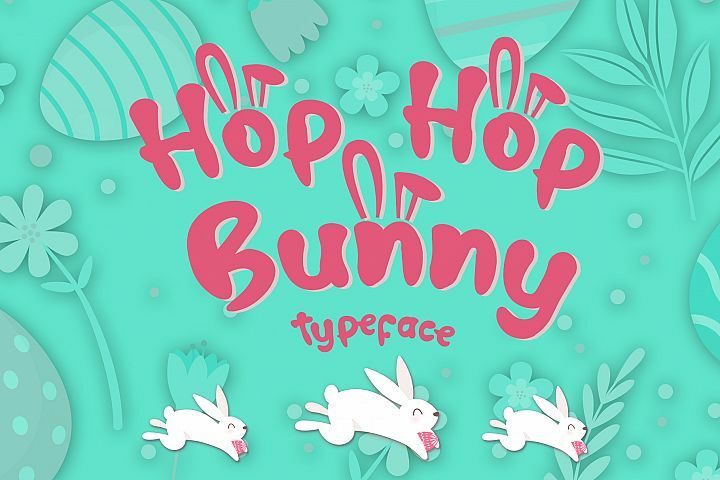 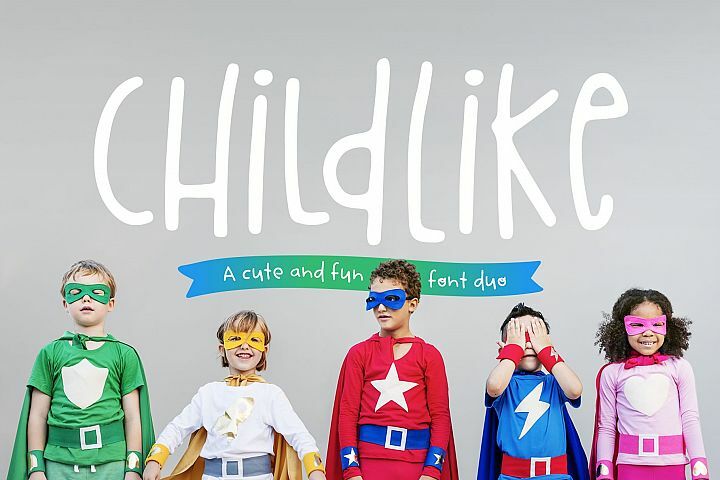 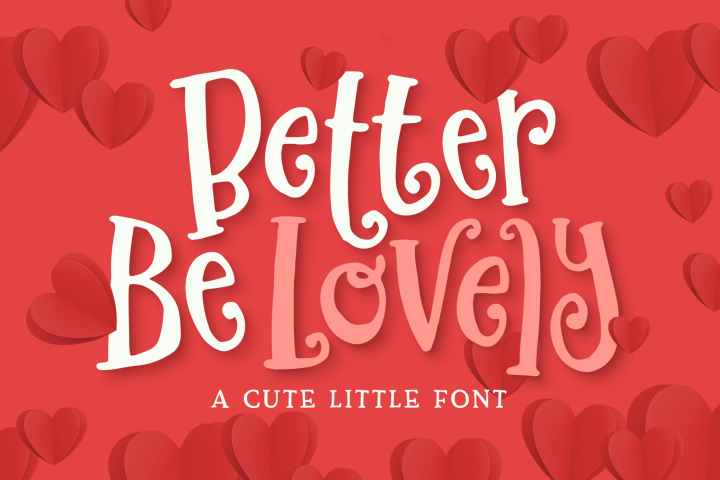 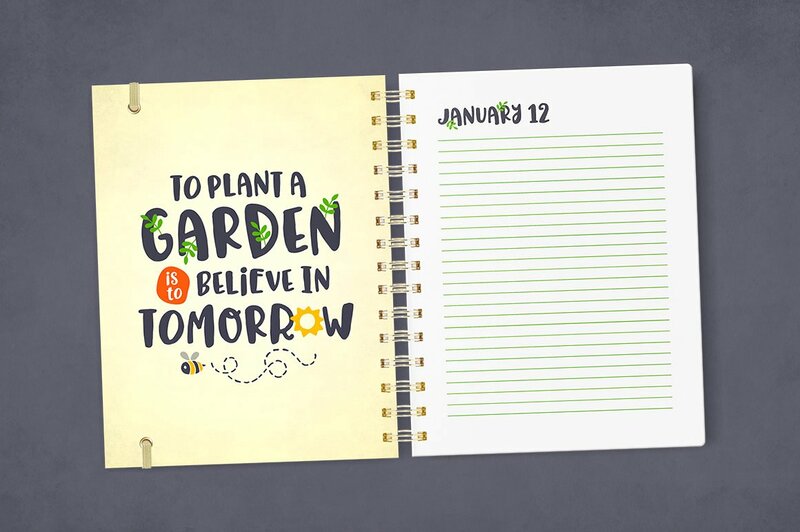 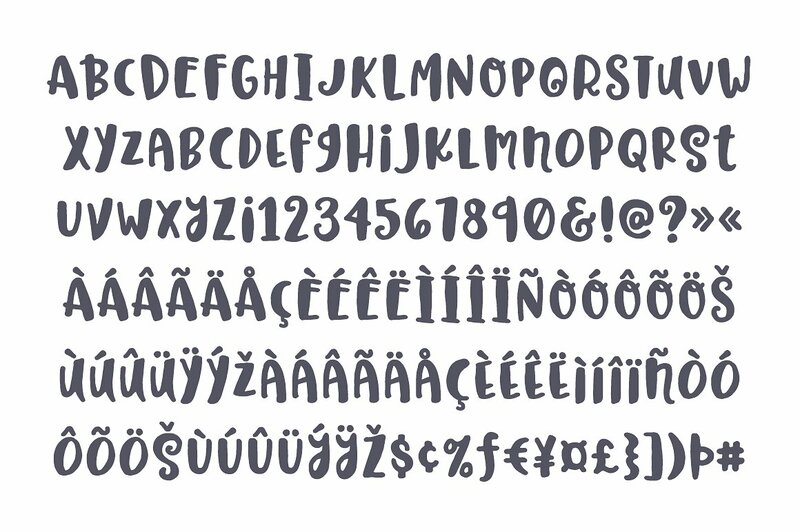 An adorable new font that comes with catchwords, doodles, and flourishes to help give your projects that special touch. 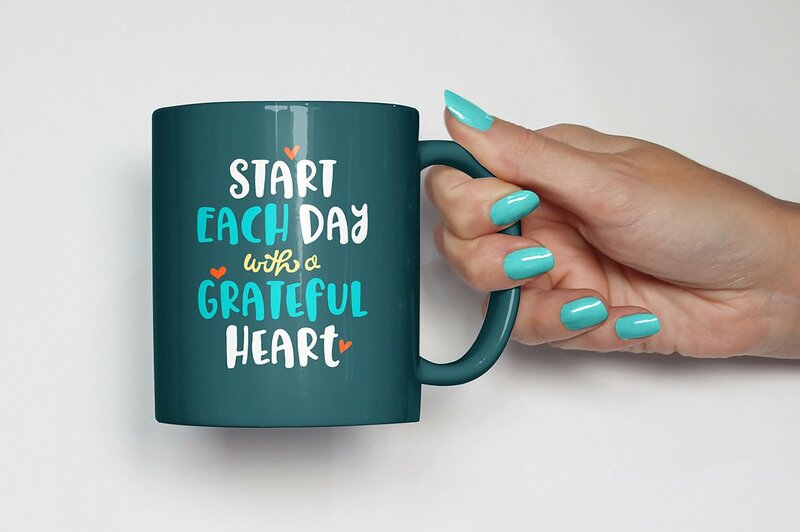 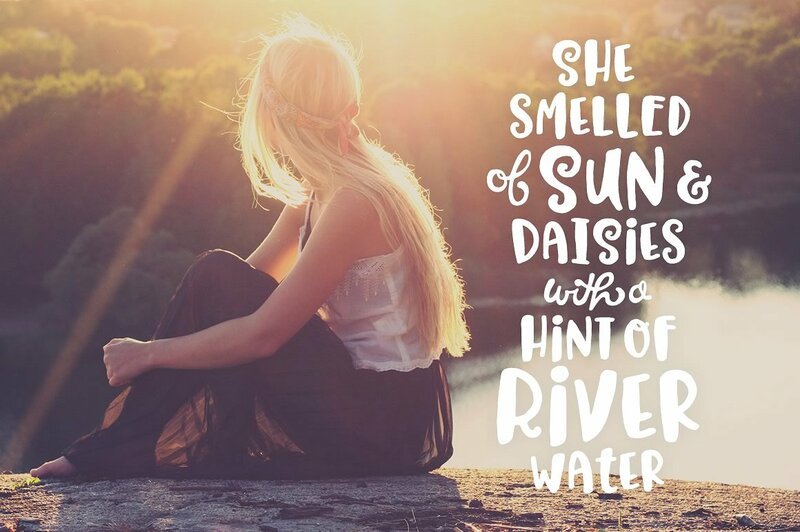 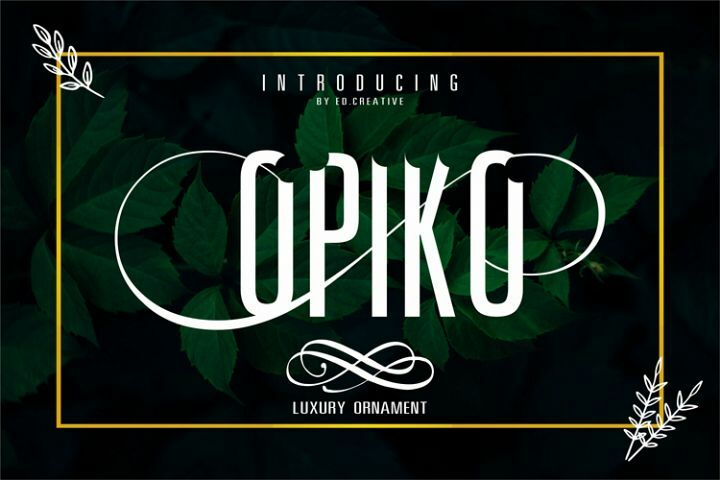 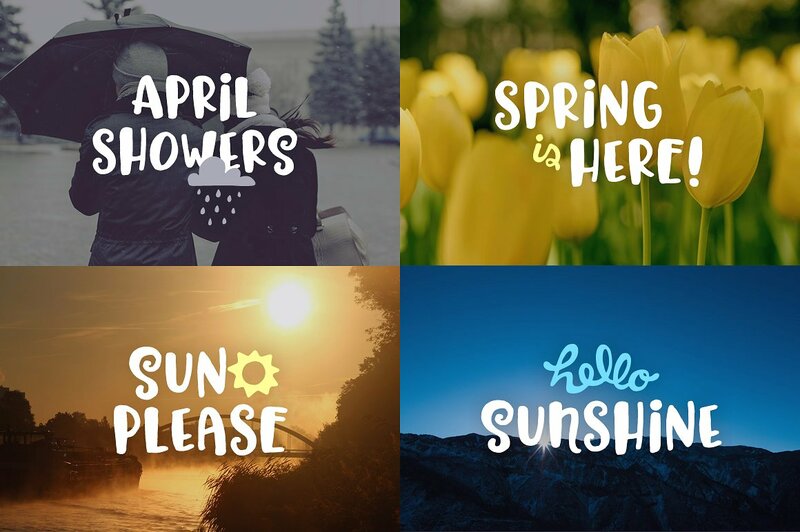 Hello Spring can be used for personal or commercial projects, in logos, on items for purchase with unlimited sales, and can be turned into a web font (web font files are not included in the download).